According to a recent report by the Daily Mail, West Ham United will consider making a move to sign Liverpool forward Daniel Sturridge who will become a free agent at the end of this campaign. The same source has also mentioned that the Hammers are targetting a whole host of strikers which include the Reds goal-getter as well. 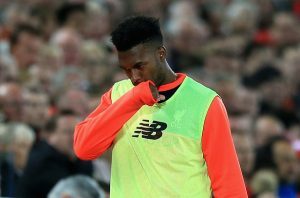 Sturridge has been a sporadic feature at the Merseyside club this season. To his credit, he has still managed to contribute by scoring some important goals for Jurgen Klopp’s side during this campaign. The former Manchester City forward has featured in 24 matches for the Reds this term, scoring four goals while creating two assists across all competitions. 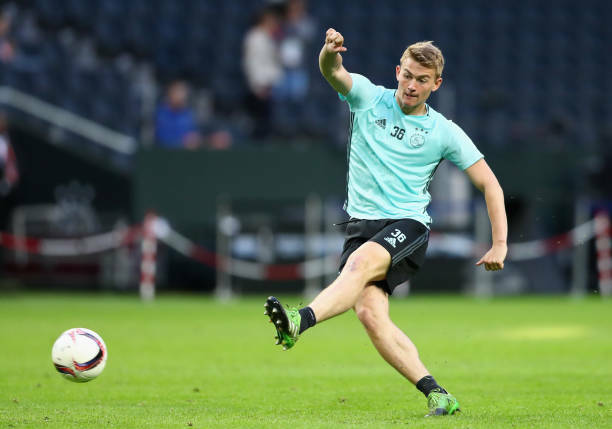 He is also vastly experienced at the international level after earning 26 caps for England while registering eight goals for them in multiple tournaments. 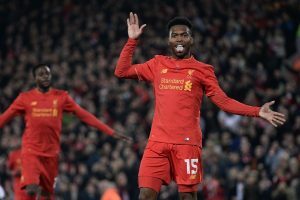 Sturridge is versatile enough to play in different roles across the frontline. So he could be a useful tool for Manuel Pellegrini’s side if they can convince the English striker to make a switch to the London Stadium this term. What Will The English Forward Add To Pellegrini’s Side? Sturridge boasts blistering pace and is a very direct dribbler with the ball at his feet. The English frontman is also a fox inside the opposing box as he has a knack for finding space and attempting shots at goal. However, his work-rate leaves a lot to be desired and so Pellegrini won’t be getting a player who will work tirelessly for his team. The potential acquisition of a striker of Sturridge’s calibre will undoubtedly bolster Pellegrini’s attacking options at the North London club. Javier Hernandez has been inconsistent this season while Marko Arnautovic is looking like a shadow of his former self. Hence, adding a new forward remains vital for them to compete on all fronts next term. Should The Hammers Move In For The Liverpool Outcast? Hence, the Hammers chiefs should do everything in their power to land Sturridge for free next summer. At 29, he still has a few years left in him to play at a high level even though his past injury record remains a cause for concern. 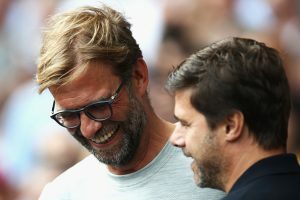 Tottenham Hotspur Plotting A Raid For Liverpool Star – Any Chance Of The Move Happening? Liverpool To Keep Want-Away English Ace At Their Disposal After January: Extra Edge To Their Attack?